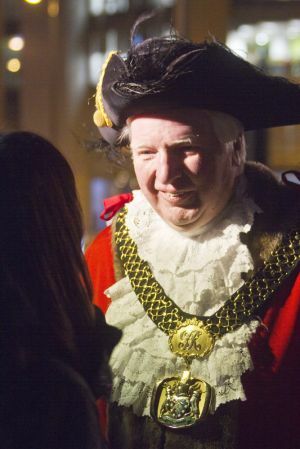 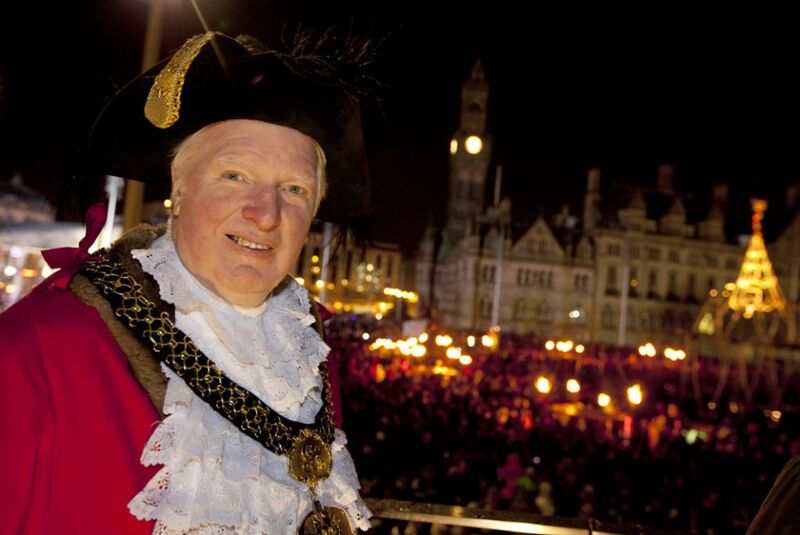 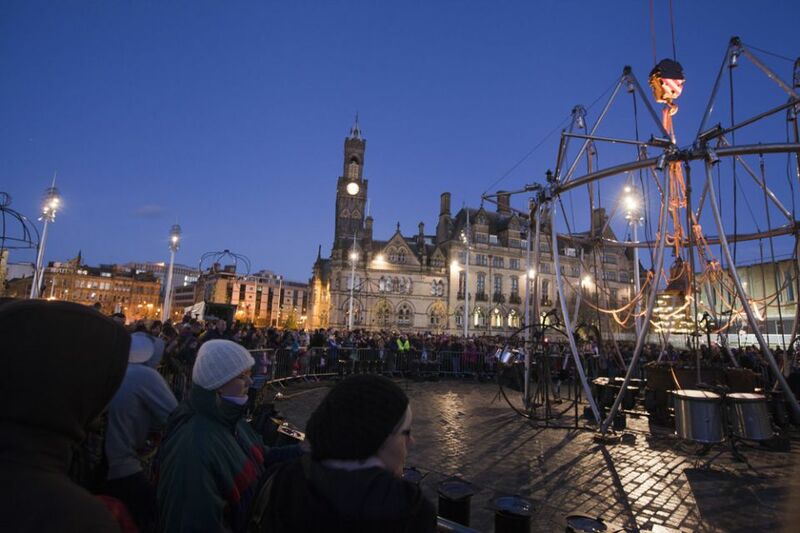 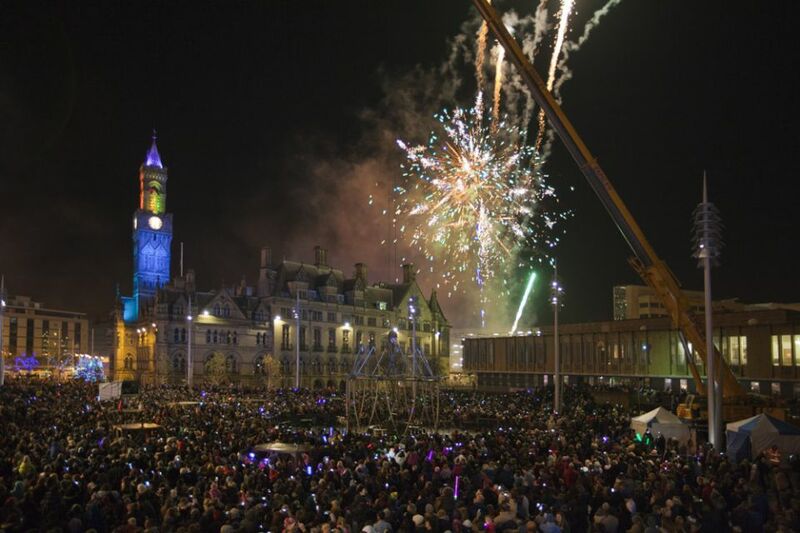 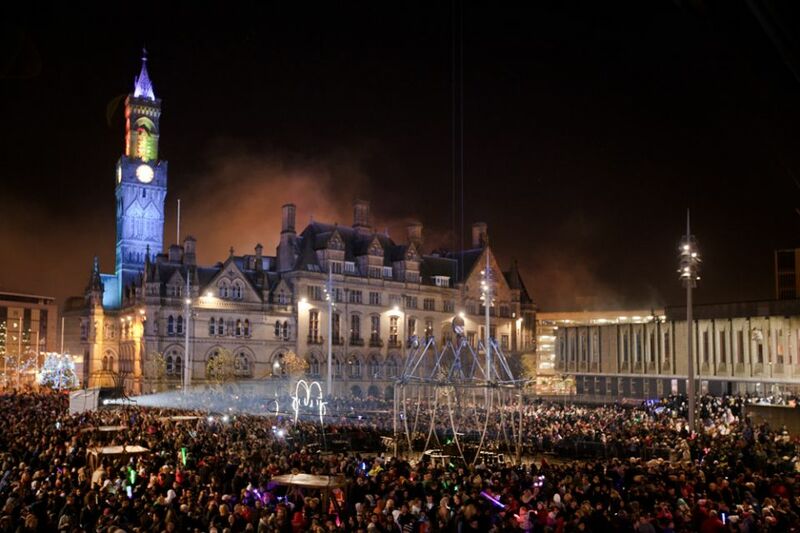 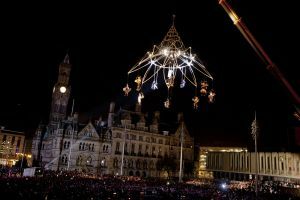 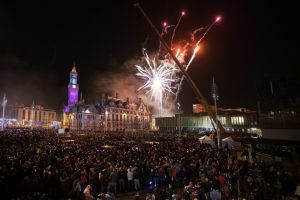 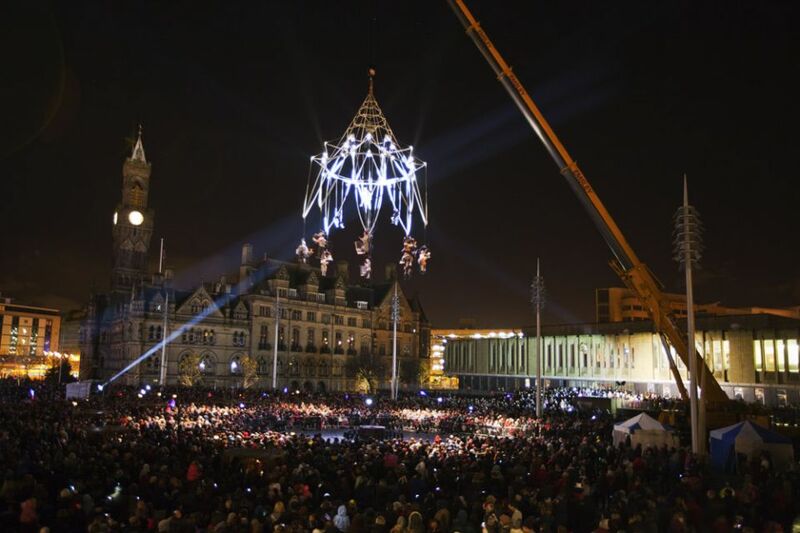 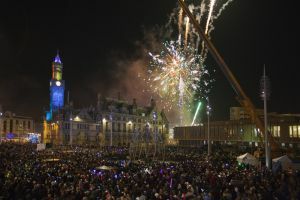 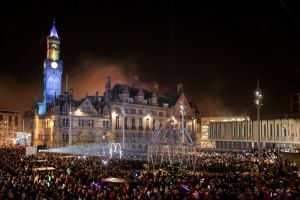 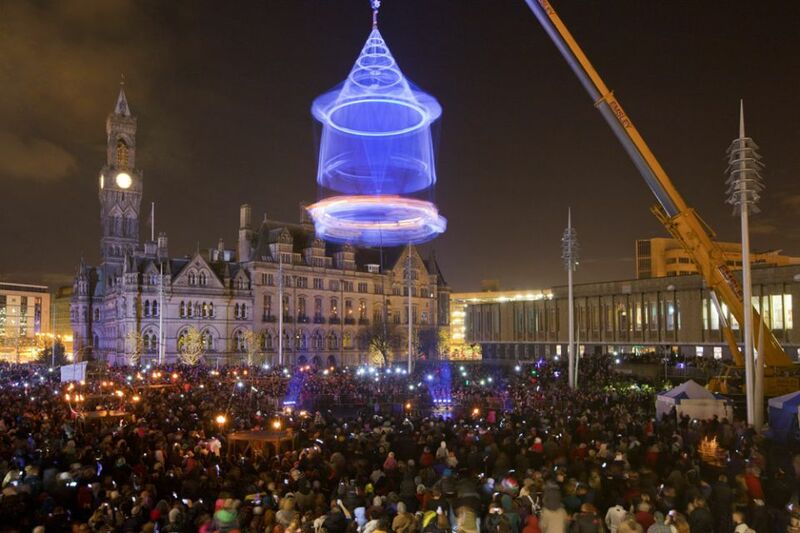 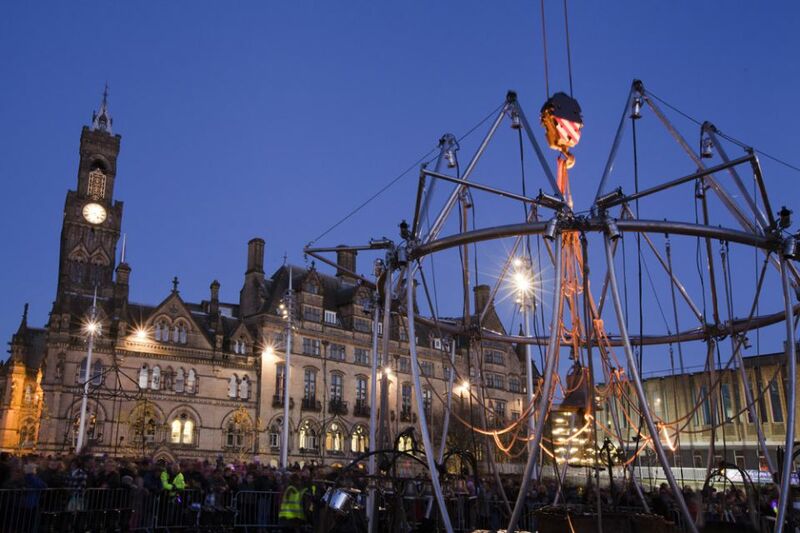 French trapeze artists, a gigantic chandelier of bell ringers and spectacular fireworks will all be part of a special event in Bradford tomorrow to mark the switching on of the city’s Christmas lights. 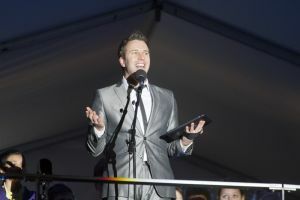 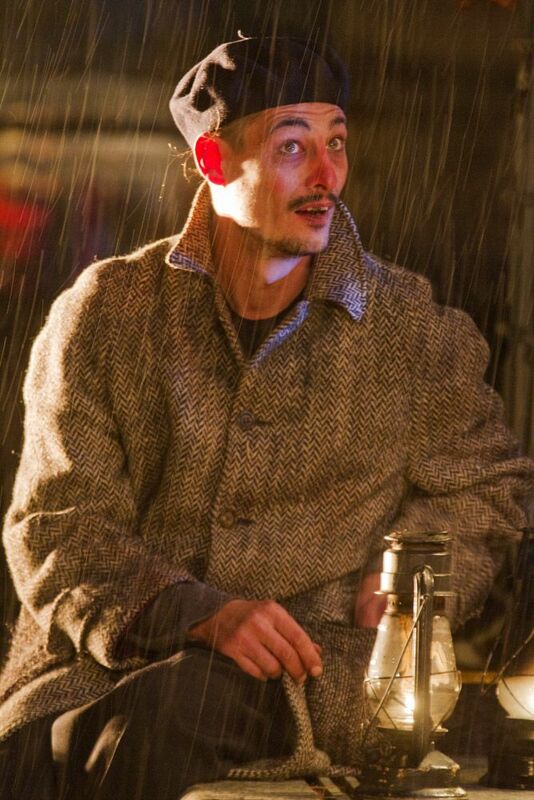 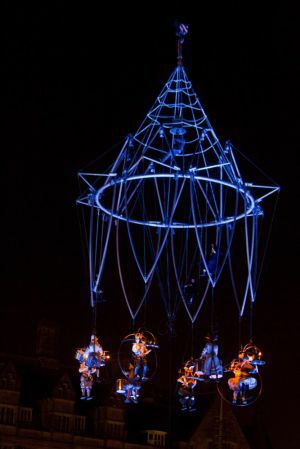 The award-winning City Park will be the backdrop for trapeze master Transe Express performing their “Maudits Sonnants”, or celestial carillon. 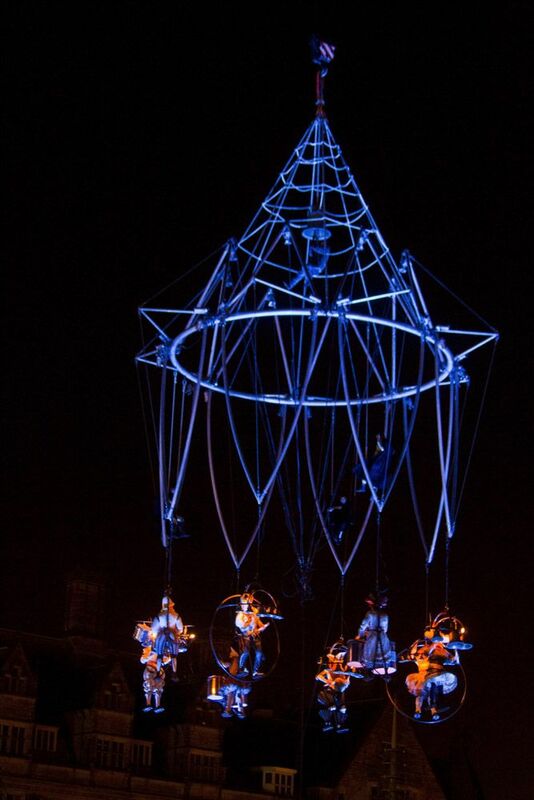 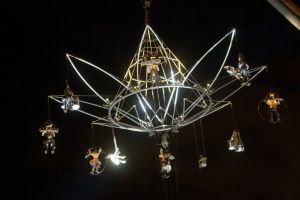 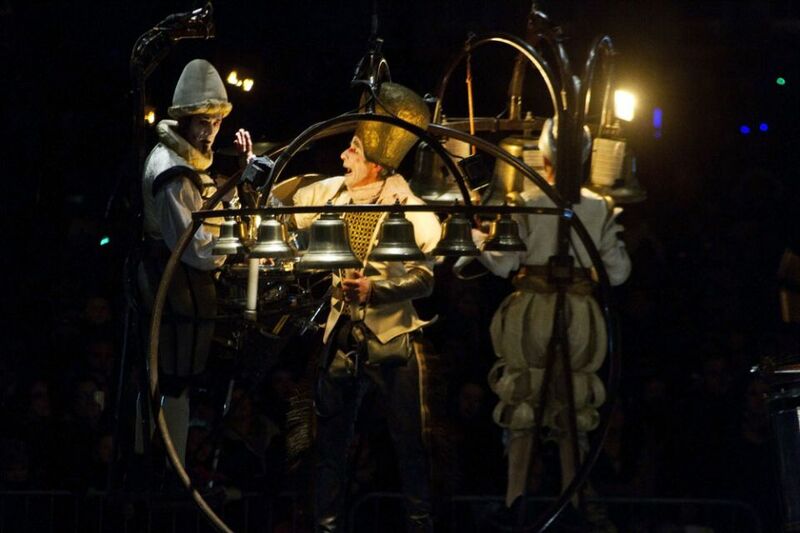 Mythical jesters will parade through the crowd before a magical chandelier of musicians rises 200 feet above City Park, creating an orchestra of harmonised bells and surreal trapeze skills. 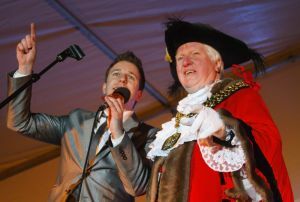 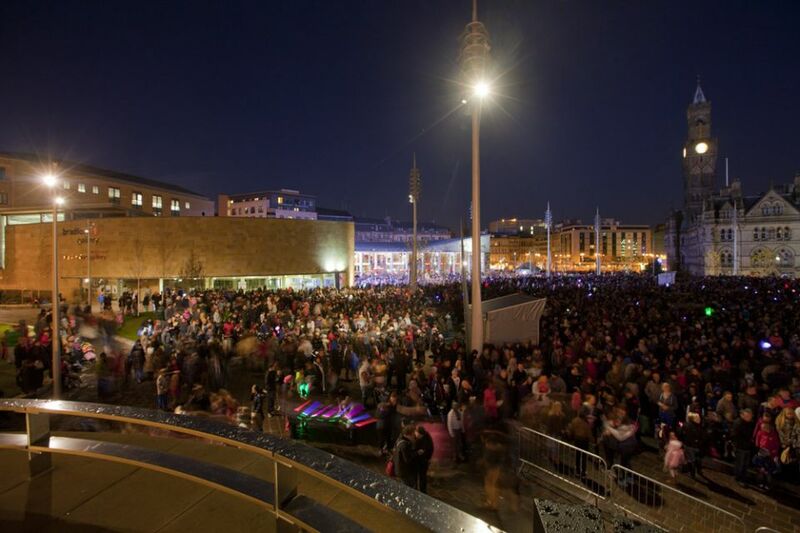 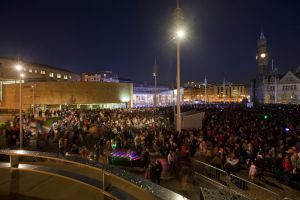 There will be a countdown to the switch-on followed by a spectacular fireworks display which will be set to Christmas music. Family festivities will begin around midday with Christmas street theatre and live music at various locations in the city centre. 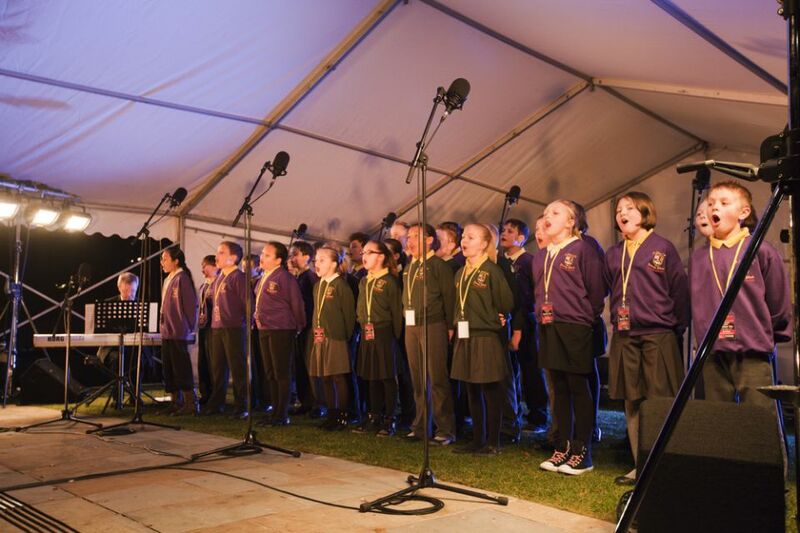 The main show then begins at 5pm in City Park with St John’s Church of England Primary School and Bradford Festival Choral Society singing Christmas carols.